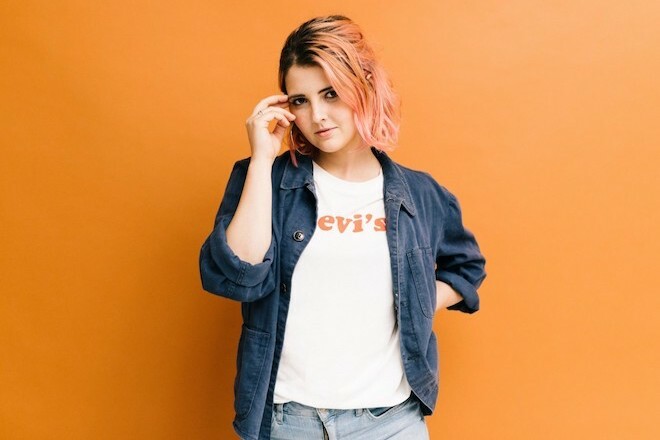 Projected regret and steady groove highlight Emily Burns‘ latest single. The young artist is exploring the coulda-shoulda hindsight of a drunken night on “Cheat”, her latest, joyful juxtaposition to her last. While she wonders why the boy in question didn’t just go home after a night of drunken shenanigans, she’s not mad. The rising pop star is already above it, which places this cheating boy, well, beneath her. Sound familiar? Listen below and get inspired to move on up.